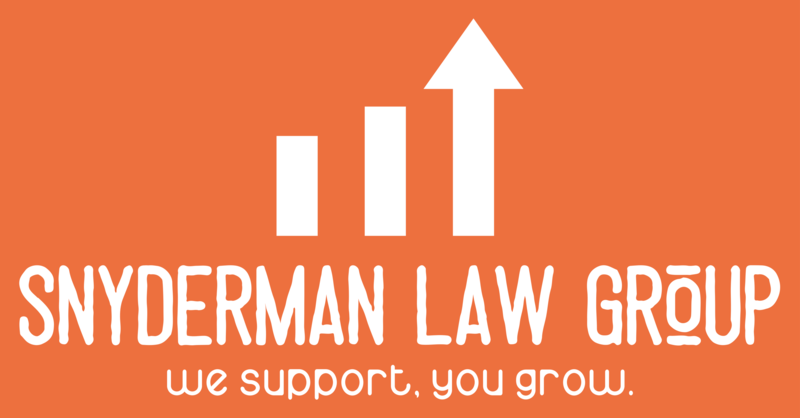 On December 3, Sheryl Sandberg, Facebook COO and the author of Lean In, posted a message on Facebook that resembled a conversation we recently had at Snyderman Law Group. In her message, Sandberg warns against the potential backlash against women due to the #metoo movement and associated sexual harassment allegations against several high profile public personalities. Her point and one that we share here is that there exists the possibility that women will face workplace repercussions that may slow or, even reverse some of the progress made over the last thirty years. For example, will men now avoid hiring or promoting women because they fear they could be next? Is an accusation of sexual harassment or misconduct like a cold that no one wants to catch? It is important that a company does not get caught up in this fear and allow it to dictate decisions in the workplace. We thought this was a good topic to bring to the forefront given the current climate. As supervisors and managers, it is imperative that you set a tone in the office that continues to equalize the battle of the sexes. In addition, perhaps it’s time for your workforce to do another sexual harassment training program. While they are usually seen as hokey (and look like this) , an updated training program should contain real advice about how to avoid sexual harassment claims and the proper way to deal with them. It’s critical to have a formal non-retaliatory confidential complaint process in place and even more important to actually act on those complaints. What did NBC do all these years? It doesn’t seem possible that no one knew what was going on. They turned a blind eye – watch for the repercussions of that at the corporate level, beyond Matt Lauer’s career. The law is clear on liability when the organization takes on ostrich management and buries its head in the sand when it knows what’s going on. There is no doubt that finding and making those guilty of sexual harassment responsible for their actions should continue. The #metoo movement is strong and finding abuse that is perverse and disgusting and must be attacked. But remember, we cannot allow the conduct of those misfeasors affect the culture and environment of our workplace. Continuing the progression of gender equality should be a universal goal in all organizations, big and small. 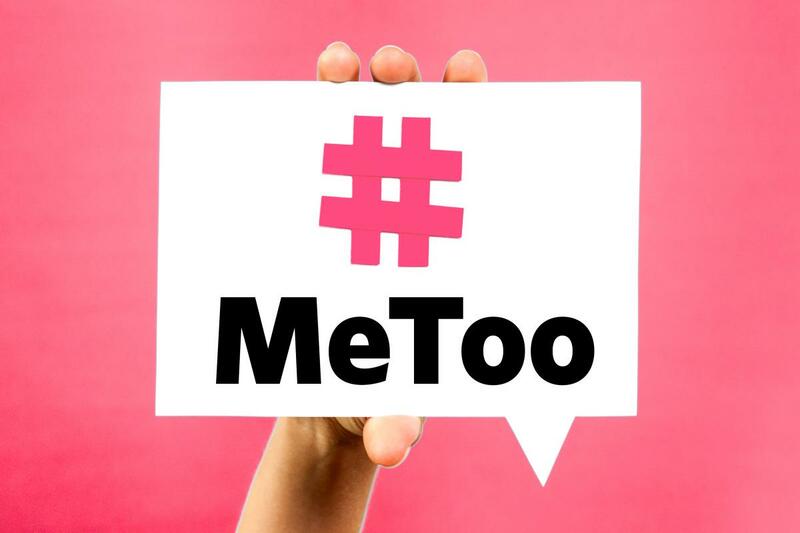 If you have questions about how to prevent any unintended consequences from the #metoo movement or need guidance on building out training or policies, please contact us.